Game of Thrones returns to screens on HBO on April 1st. If you haven’t had the opportunity to check out the latest teaser trailer, offering a glimpse of the predicaments of various key players in the second season, you can do so by following the link below. Additionally, we have a batch of season 2 cast promotional pictures which include some new faces as well as returning fan favorites. 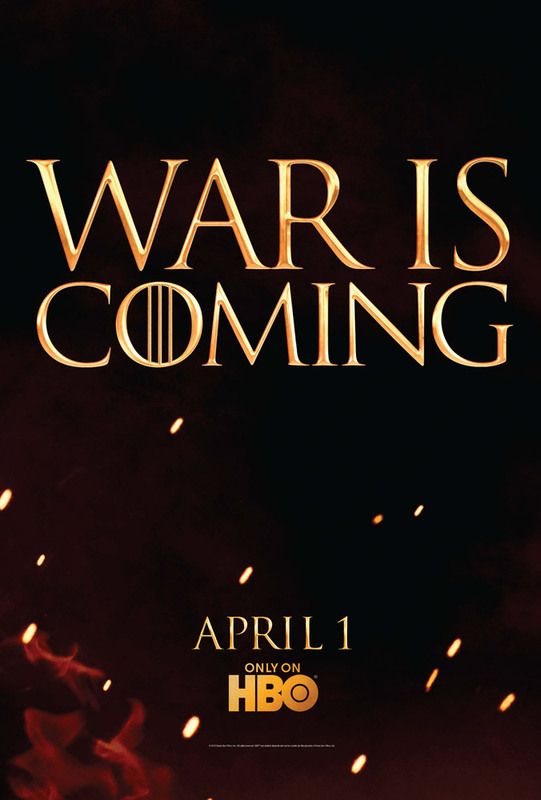 In the meantime, check out the new official season two poster for the series below, entitled War is Coming.